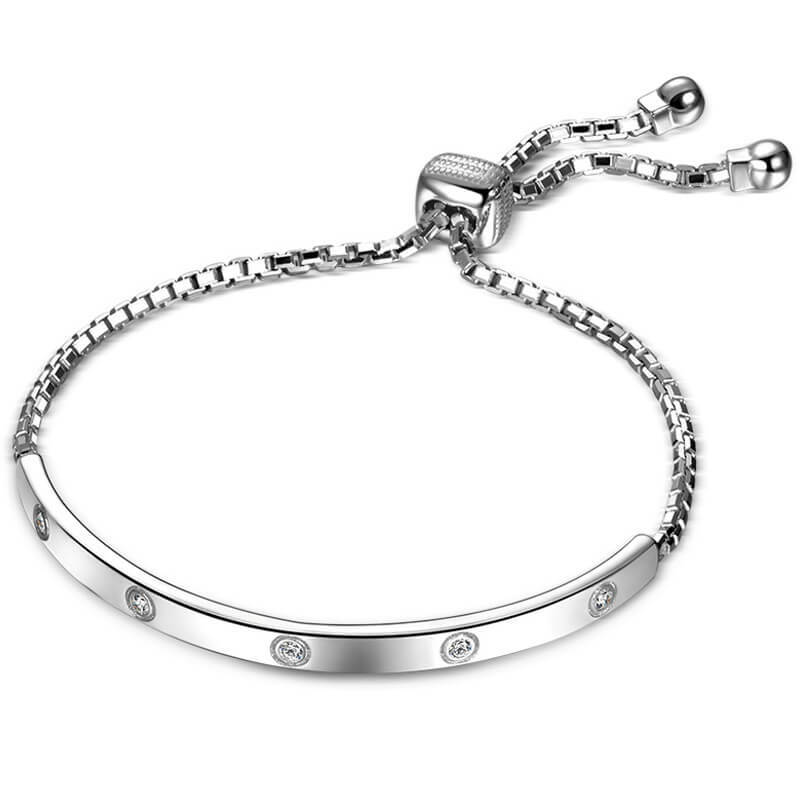 This stunning new white gold plated sterling silver design brings a new modern twist to the classic tennis bracelet style. 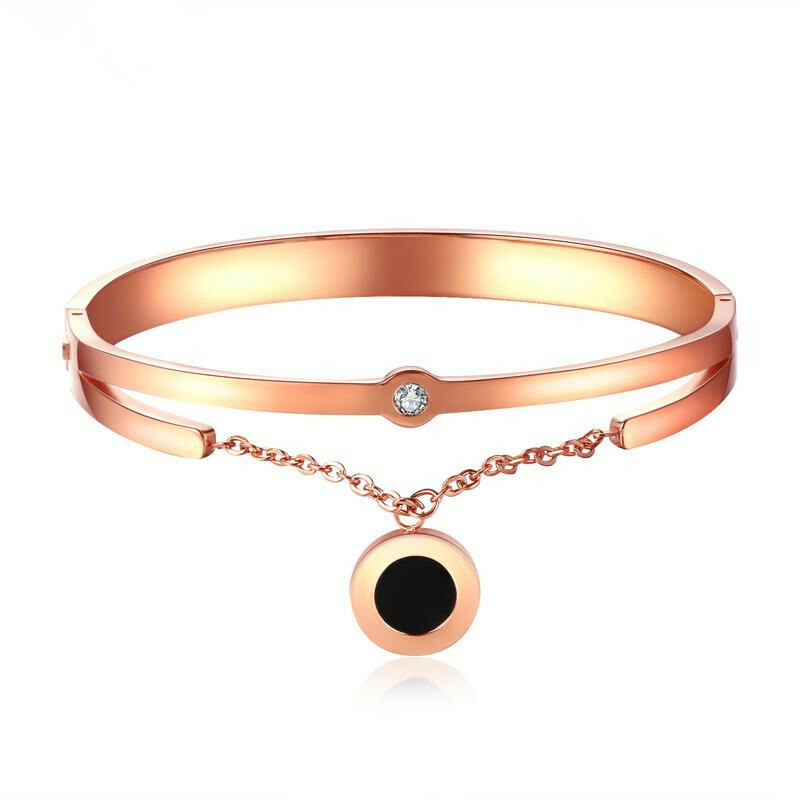 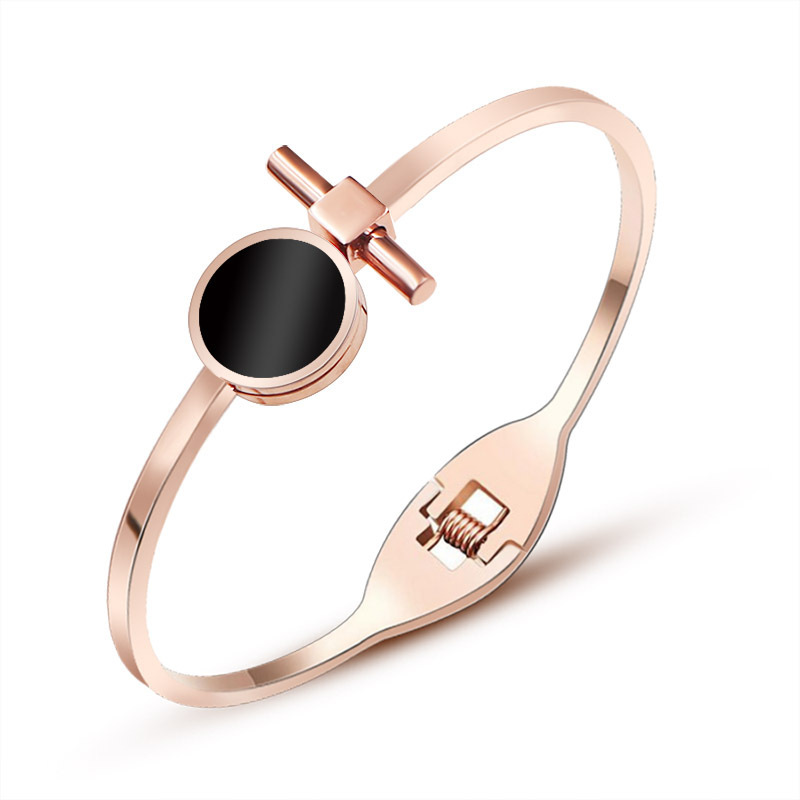 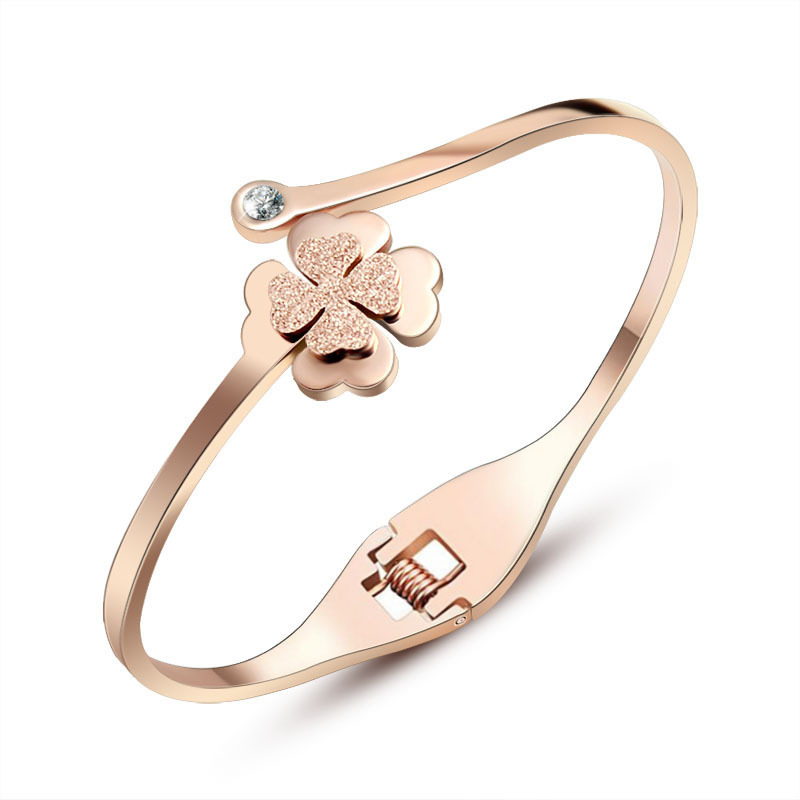 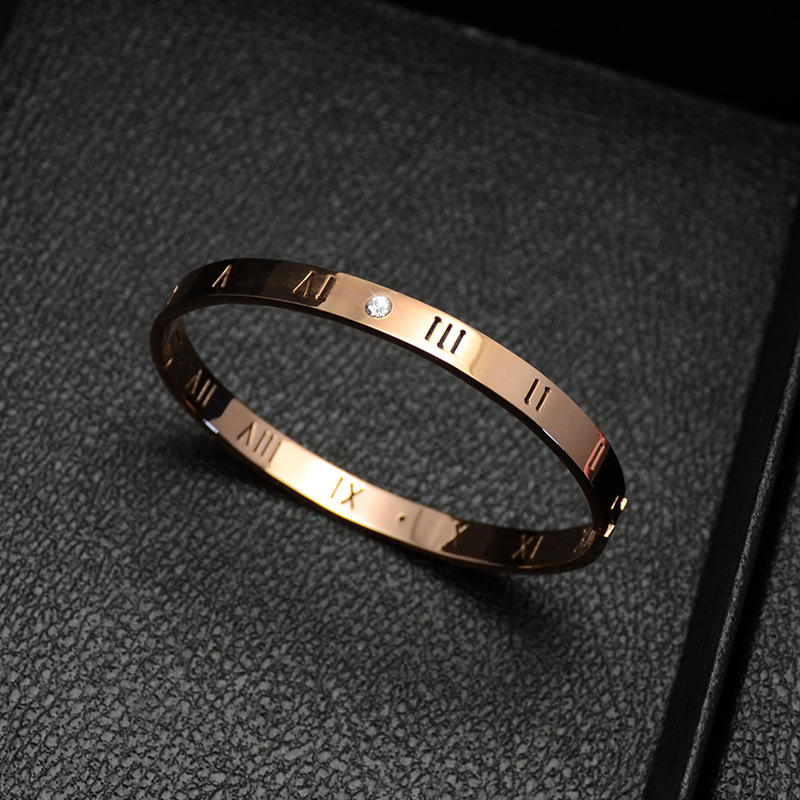 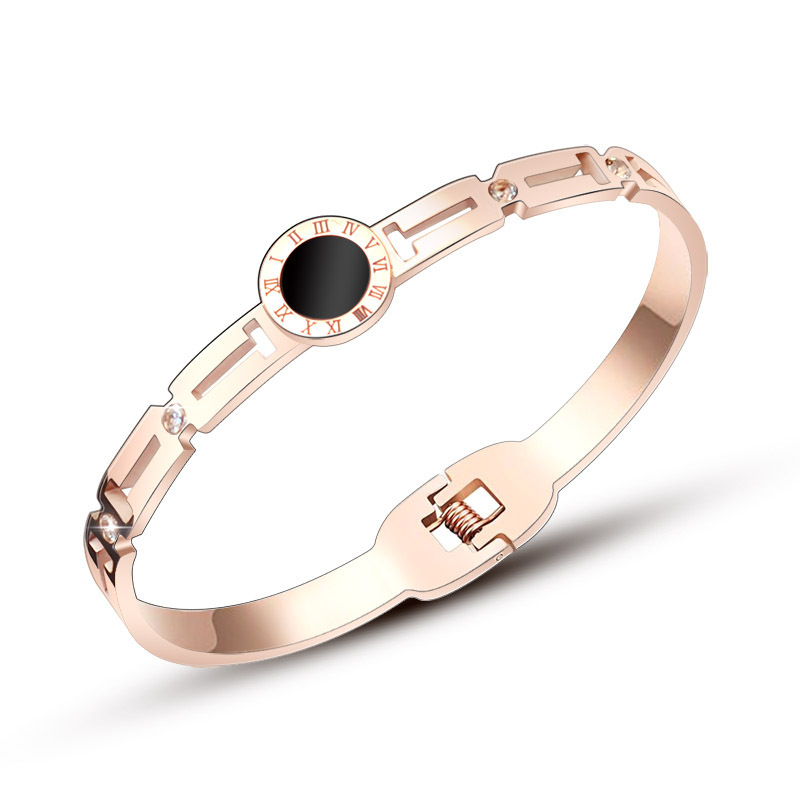 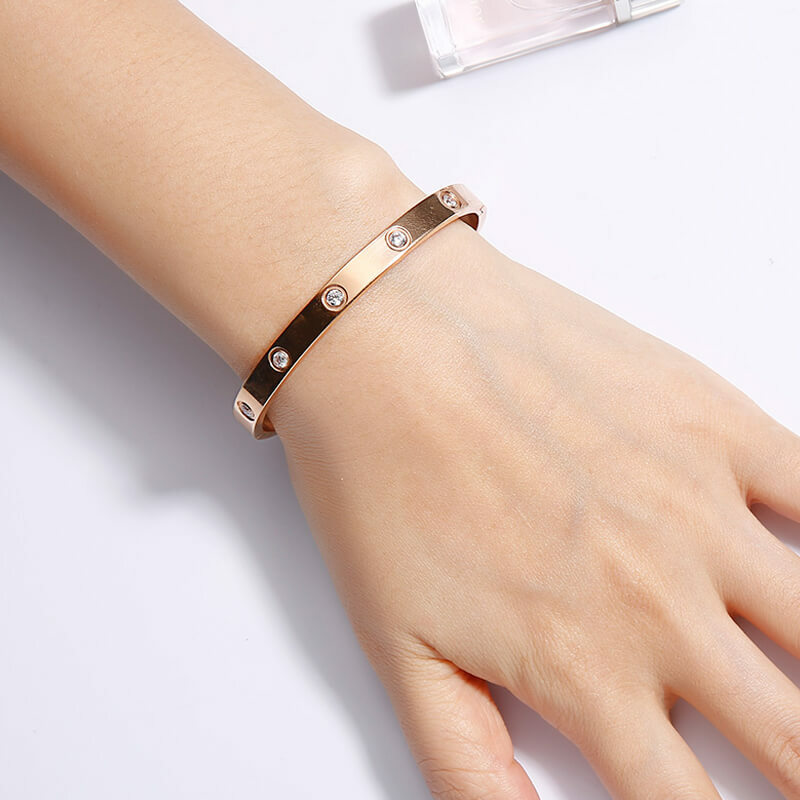 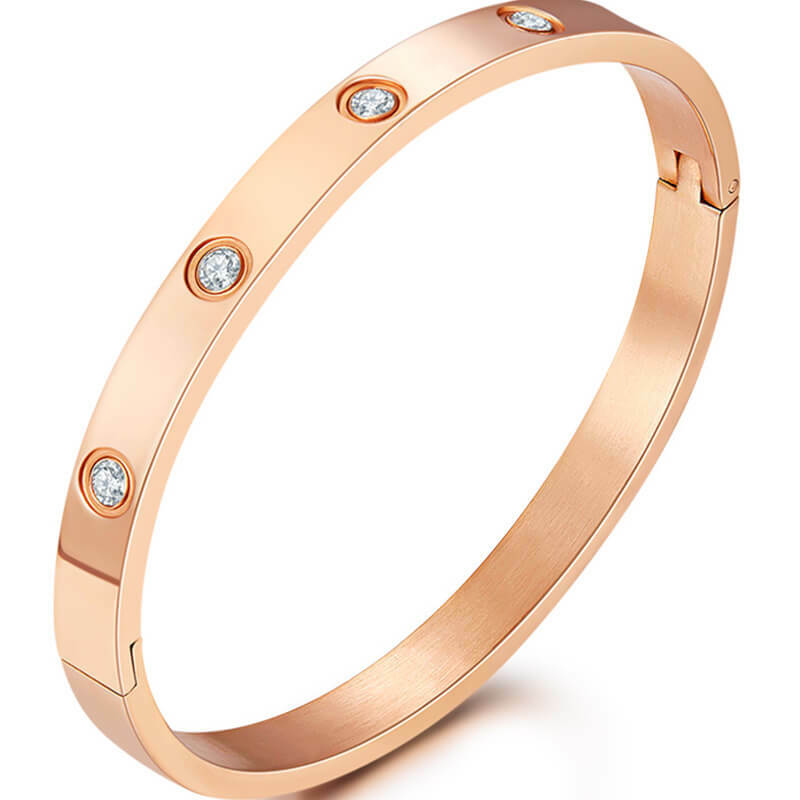 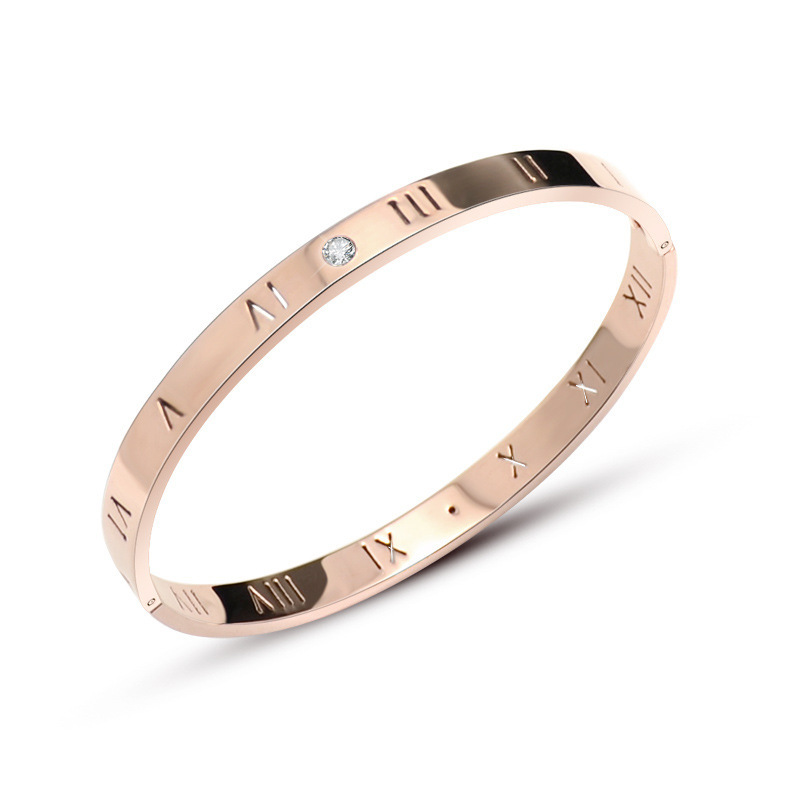 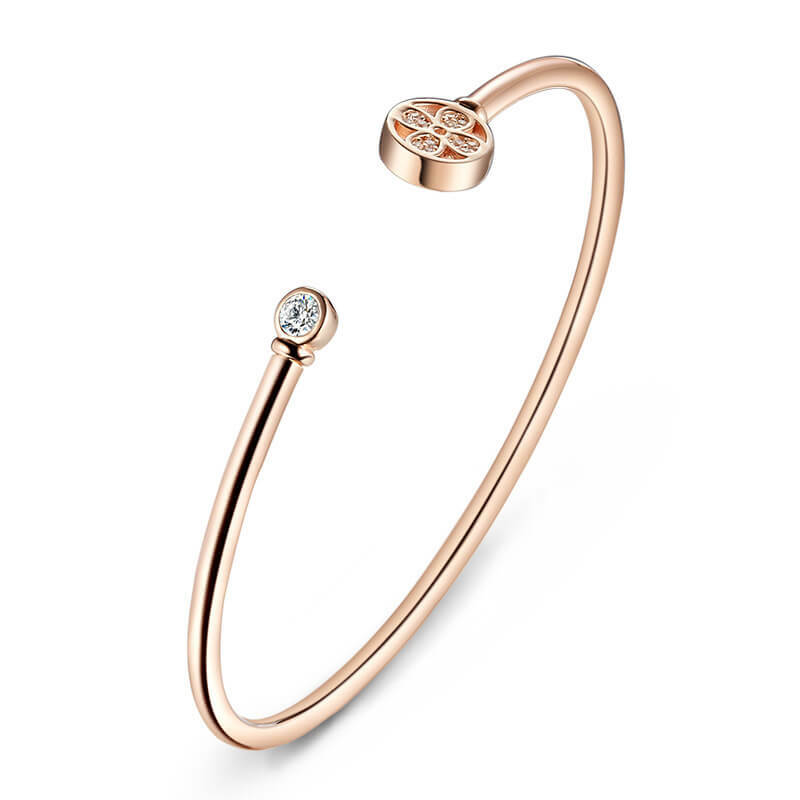 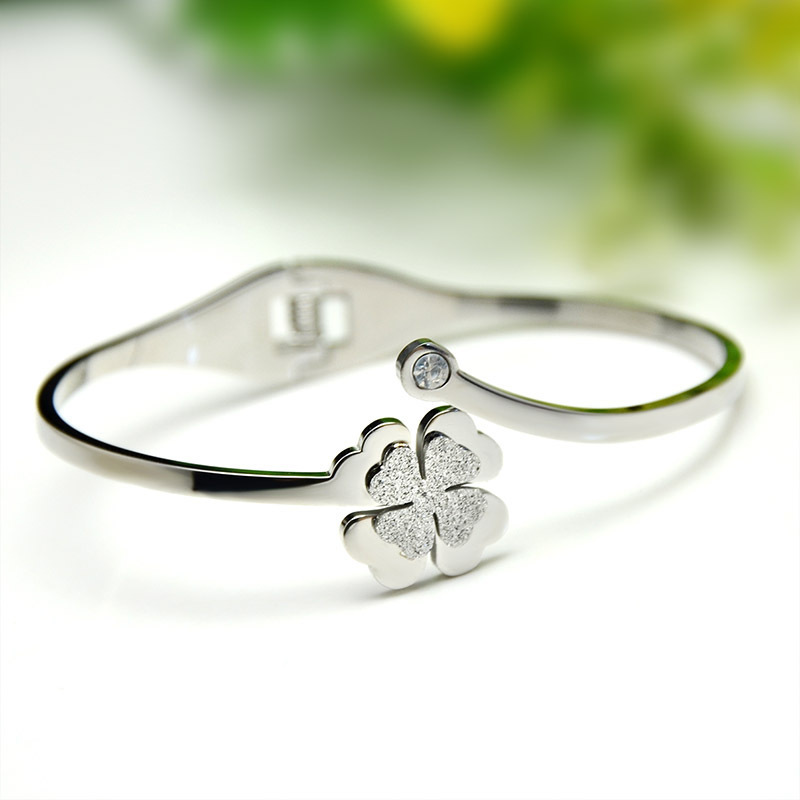 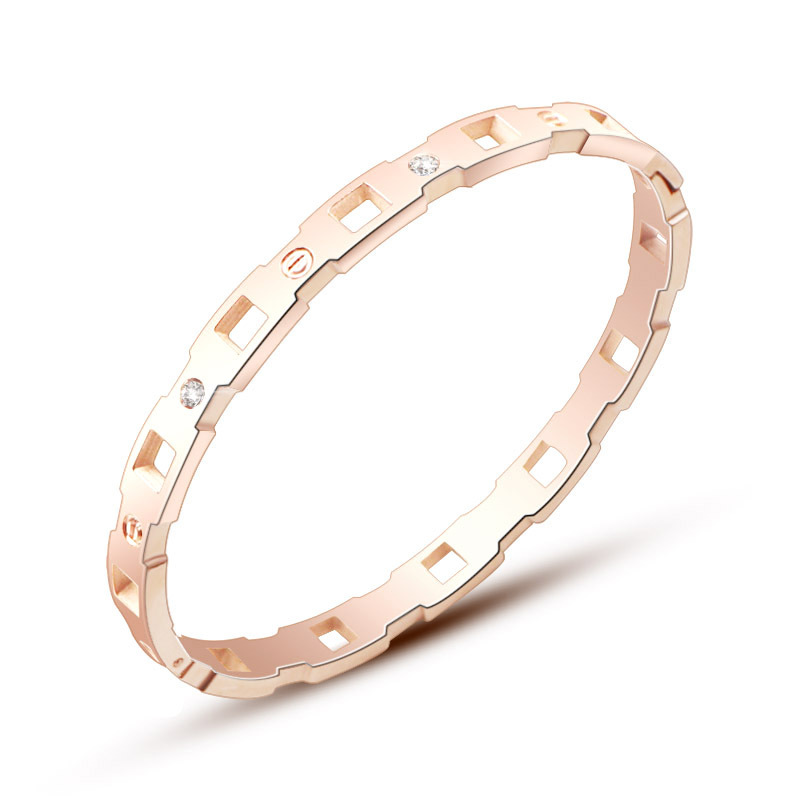 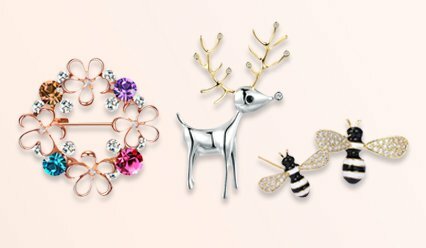 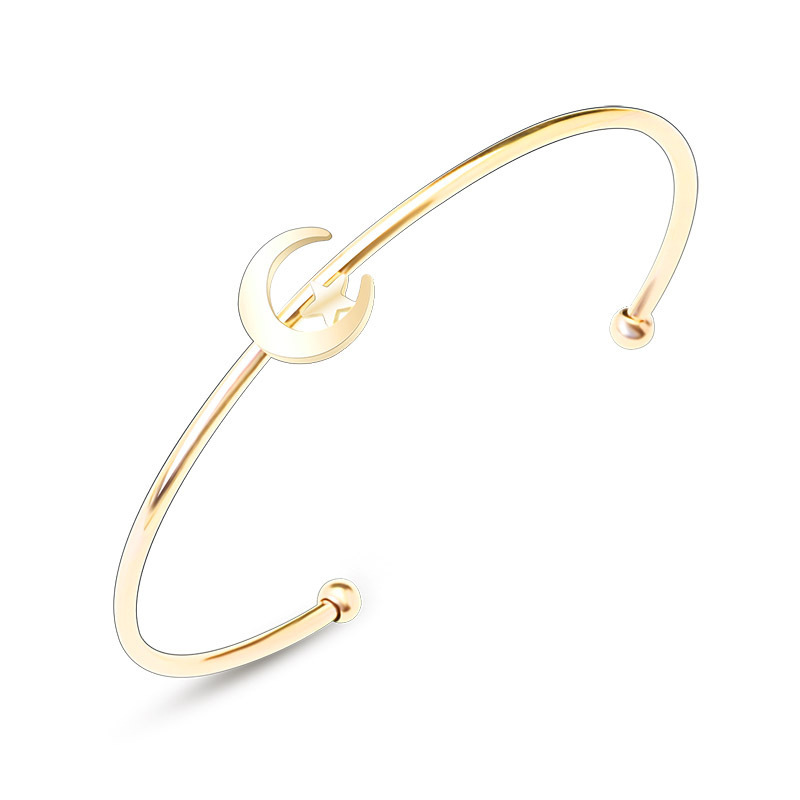 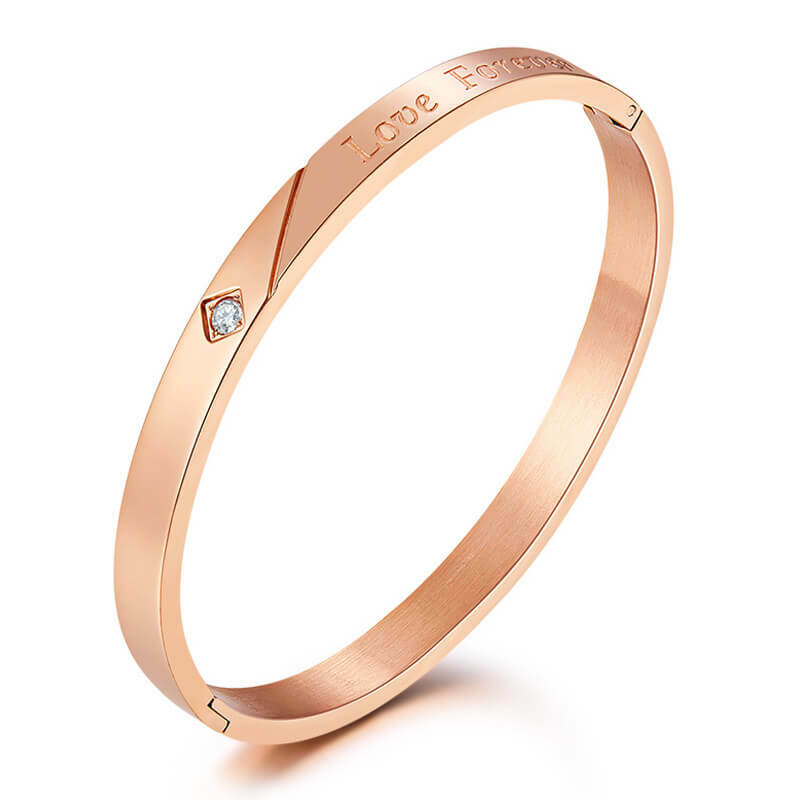 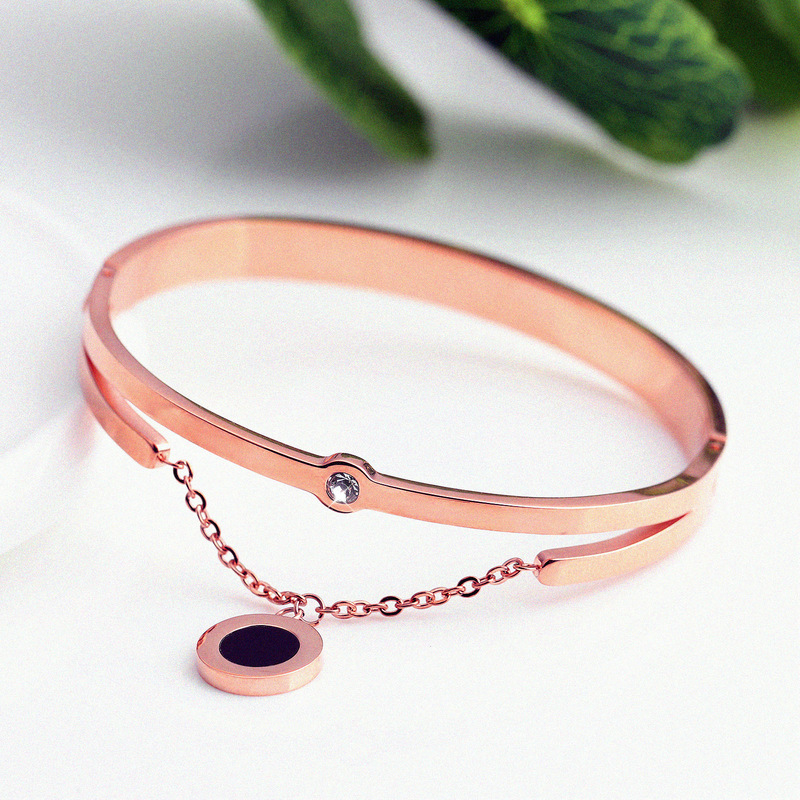 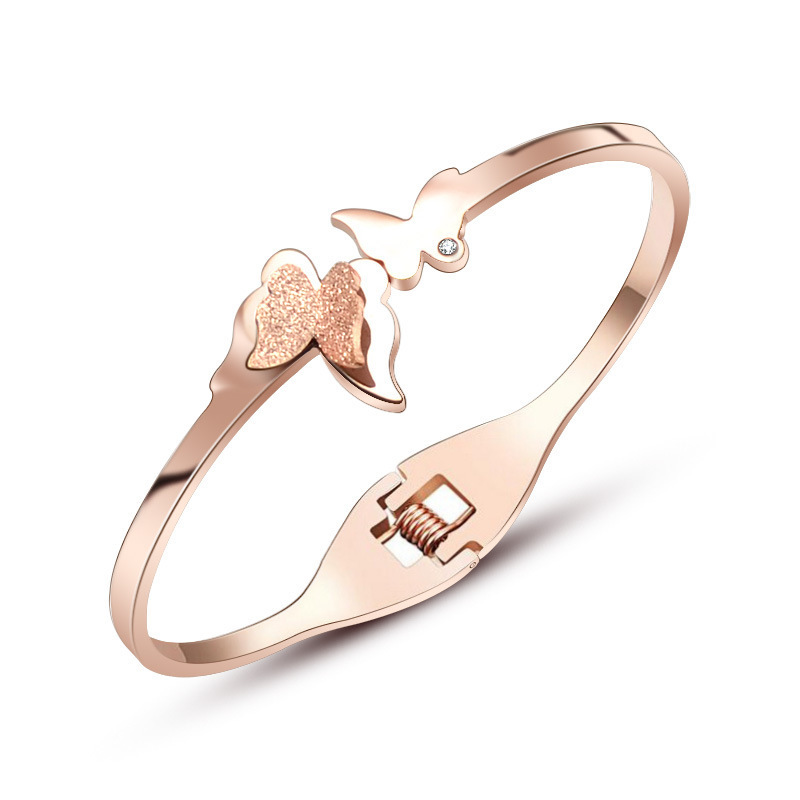 With its high shine rose gold polish and a shimmering flower with sparkling stones on the edges, this open sterling silver bangle offers a.. 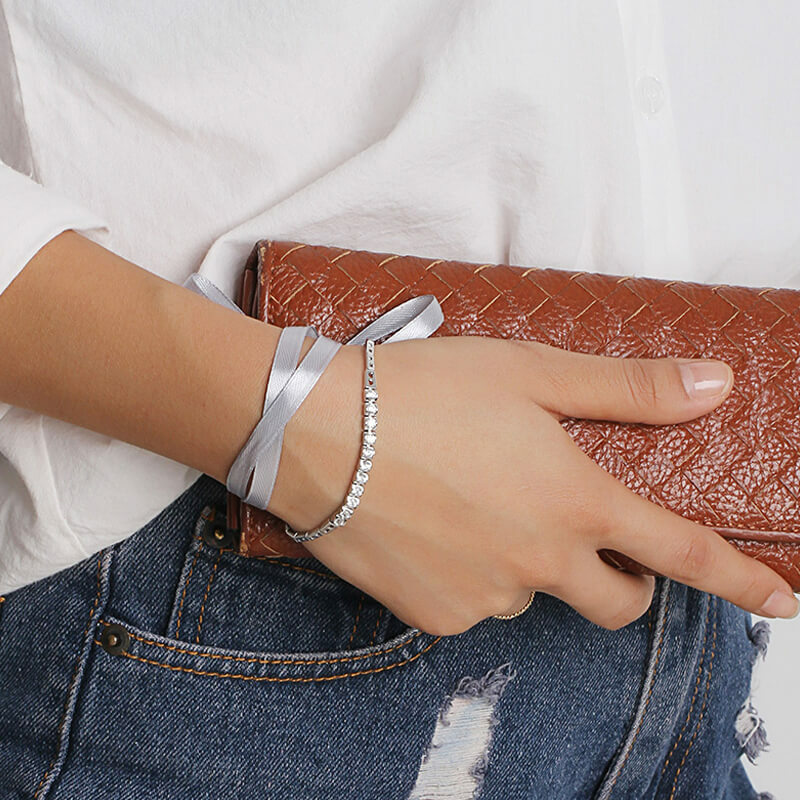 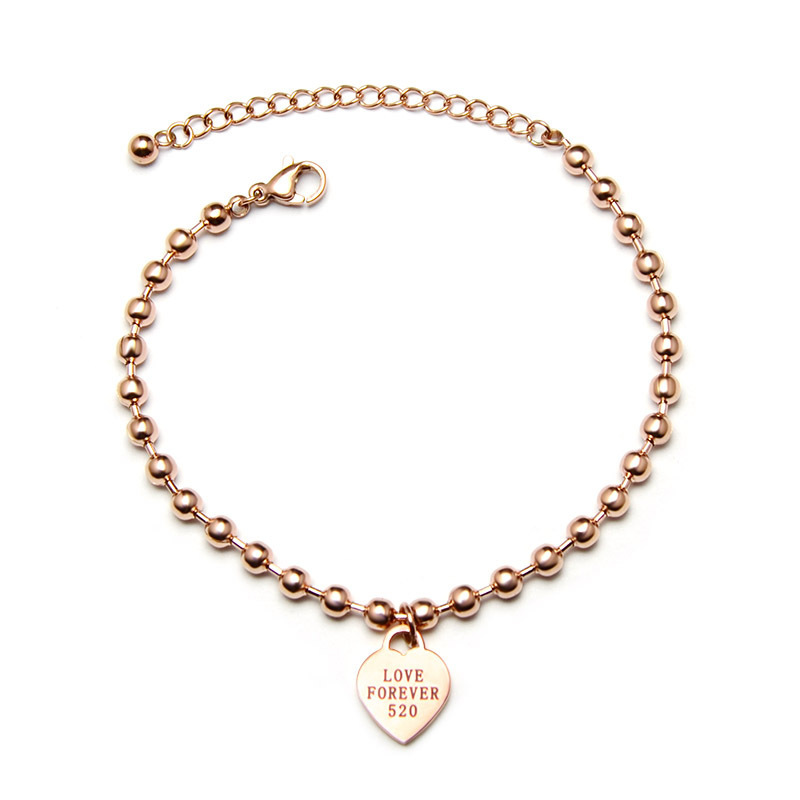 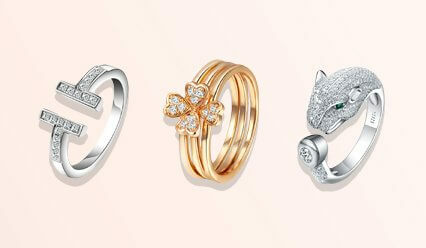 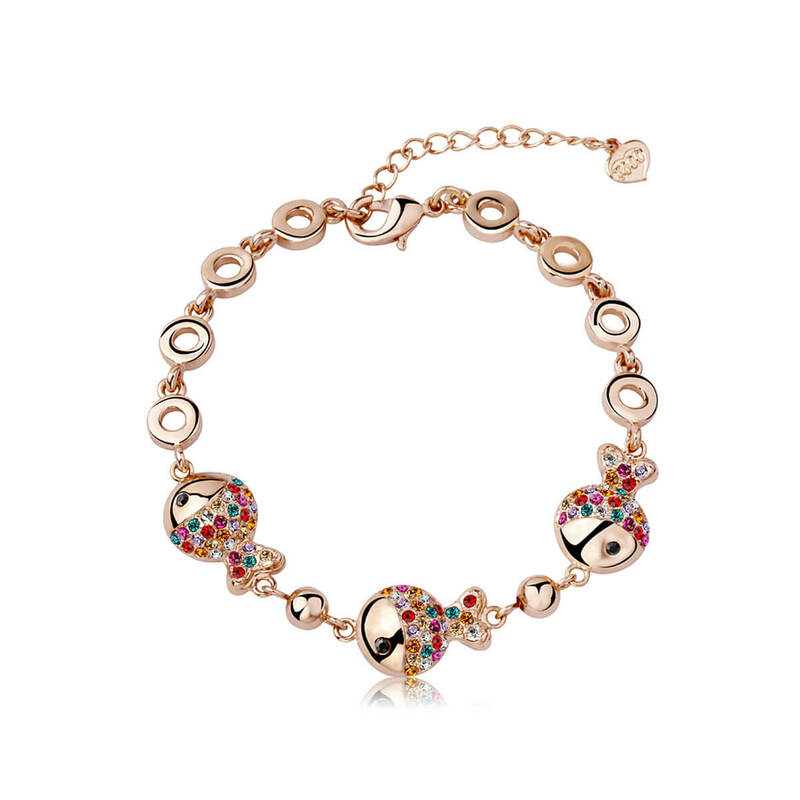 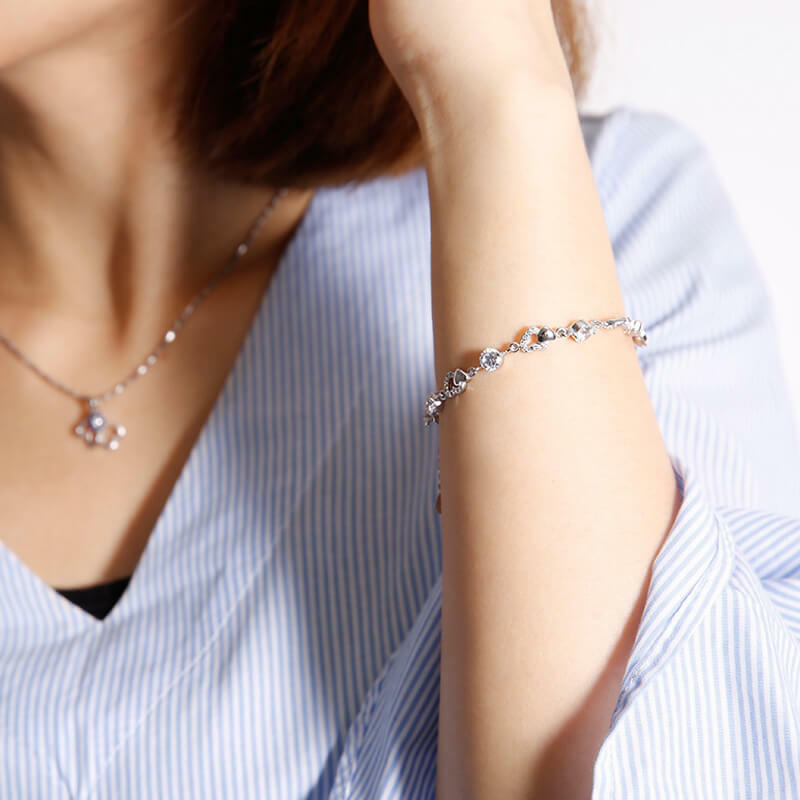 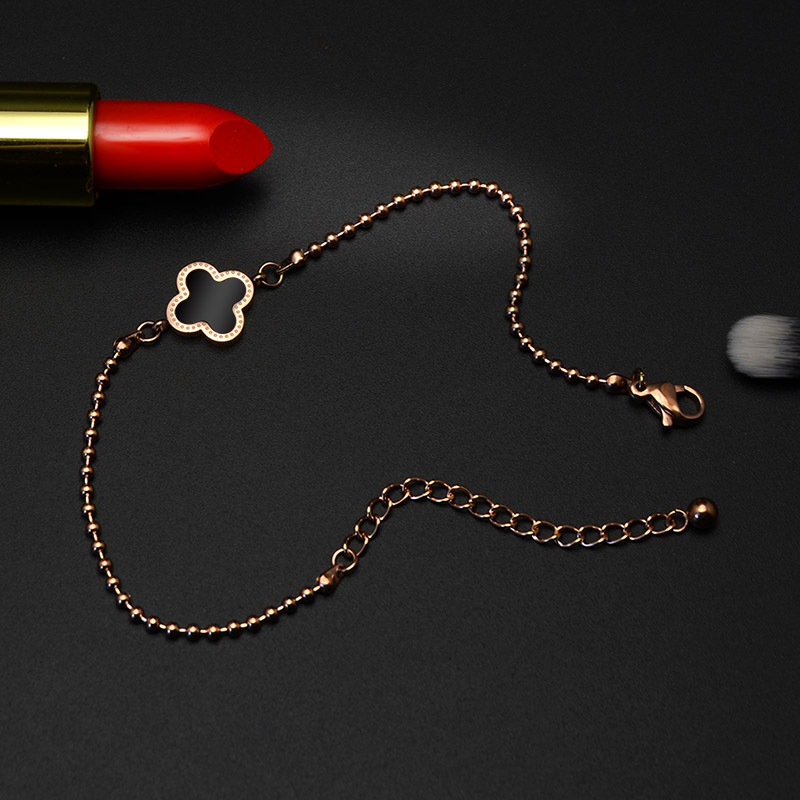 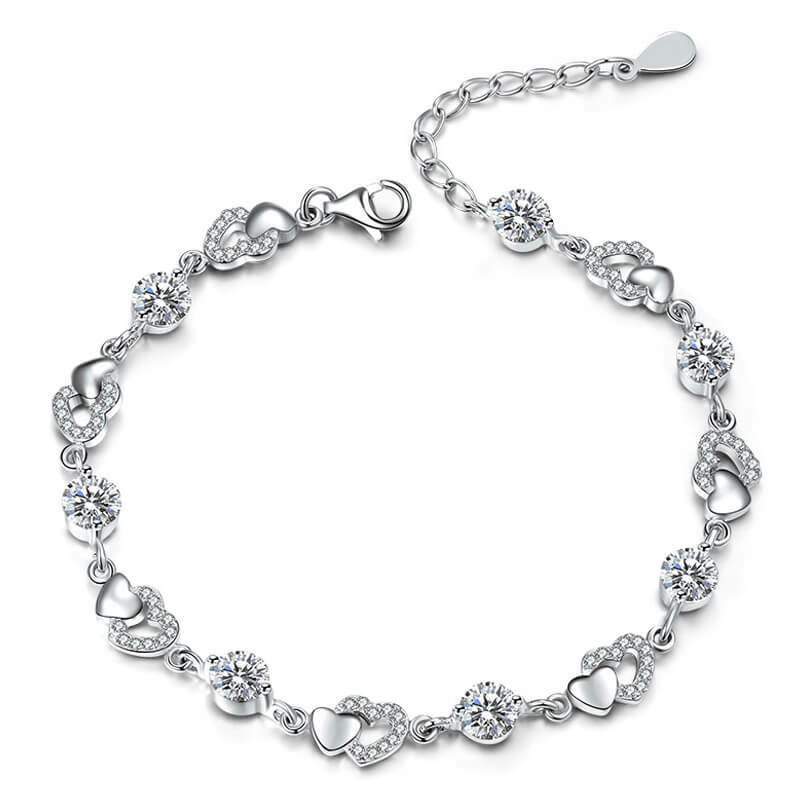 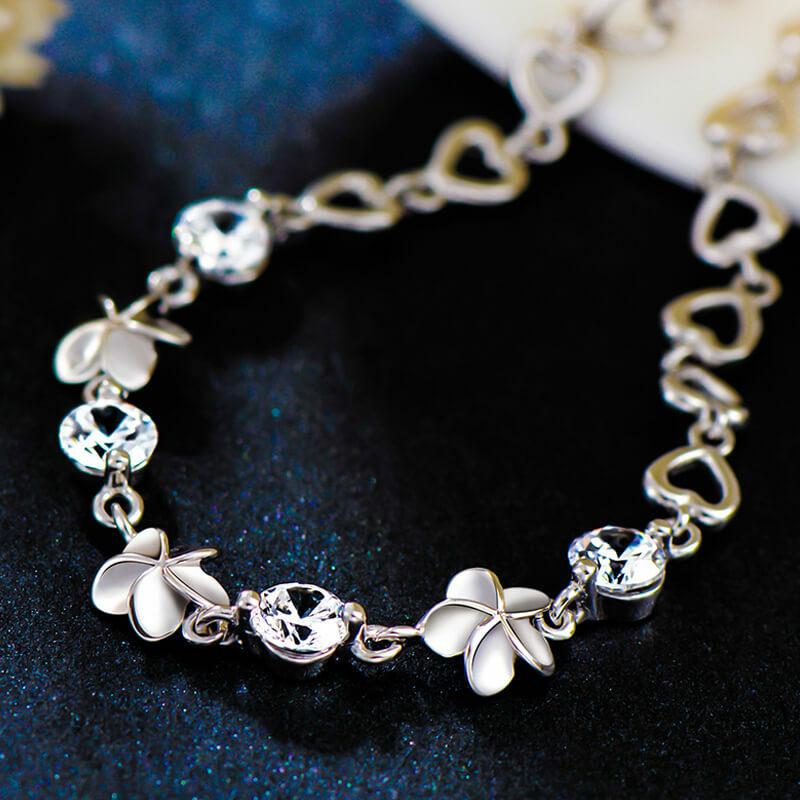 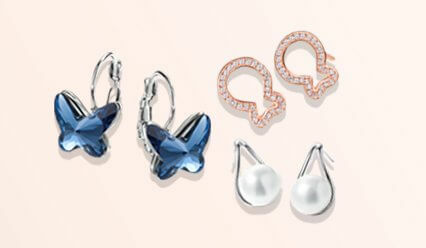 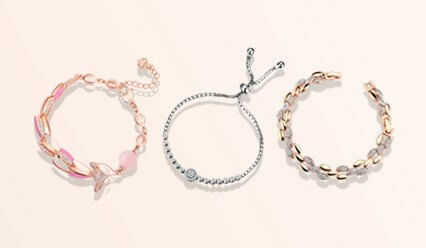 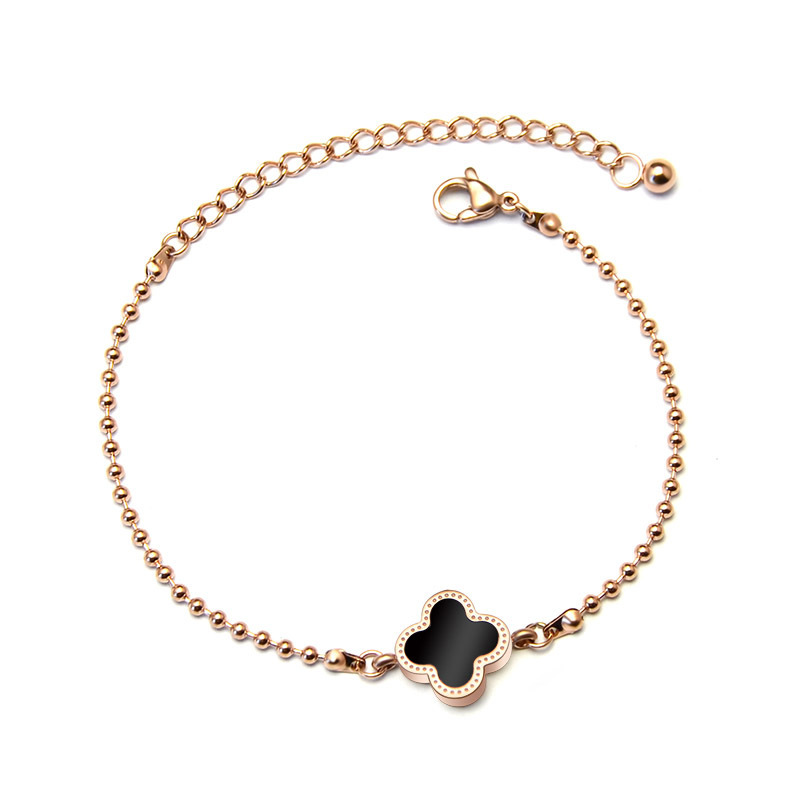 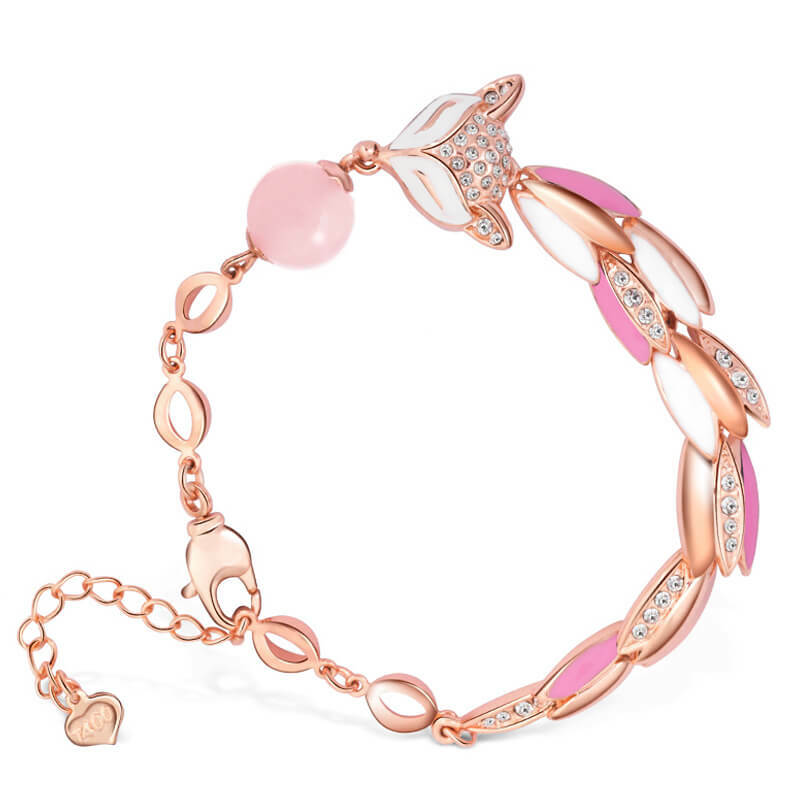 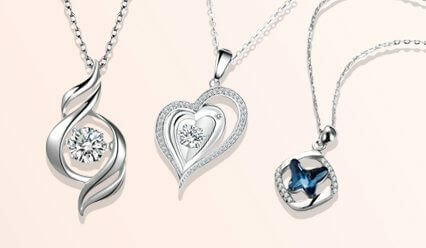 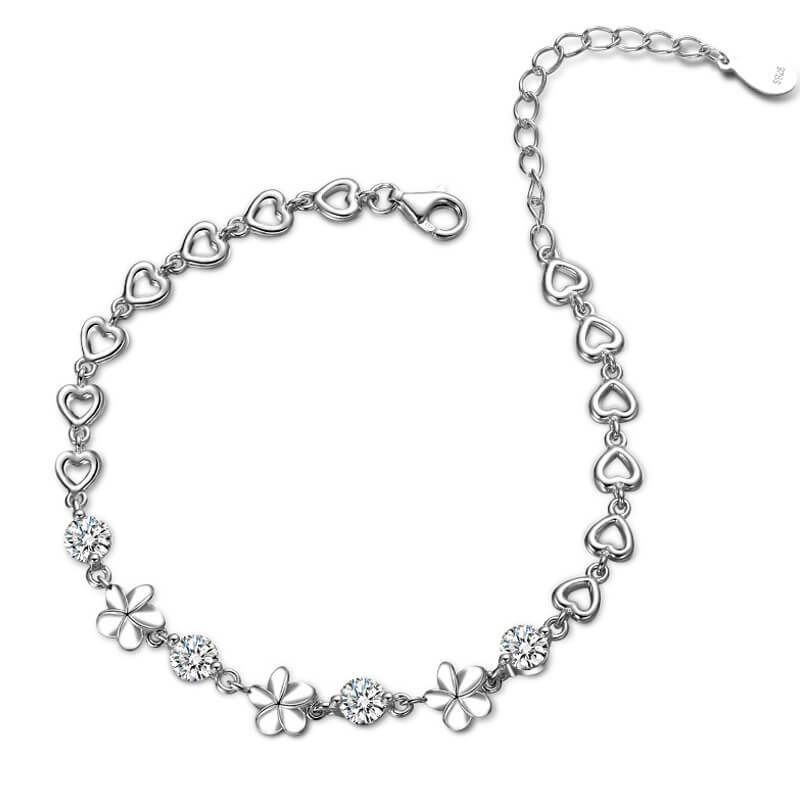 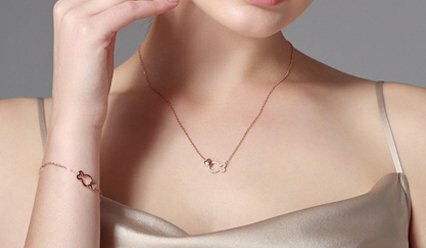 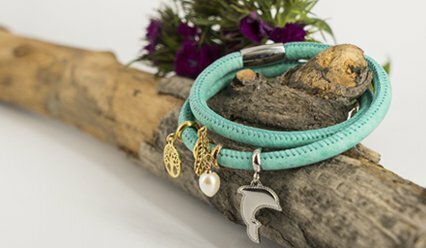 The combination of a delicate chain and sparkling heart's creates this modern, minimalist bracelet. 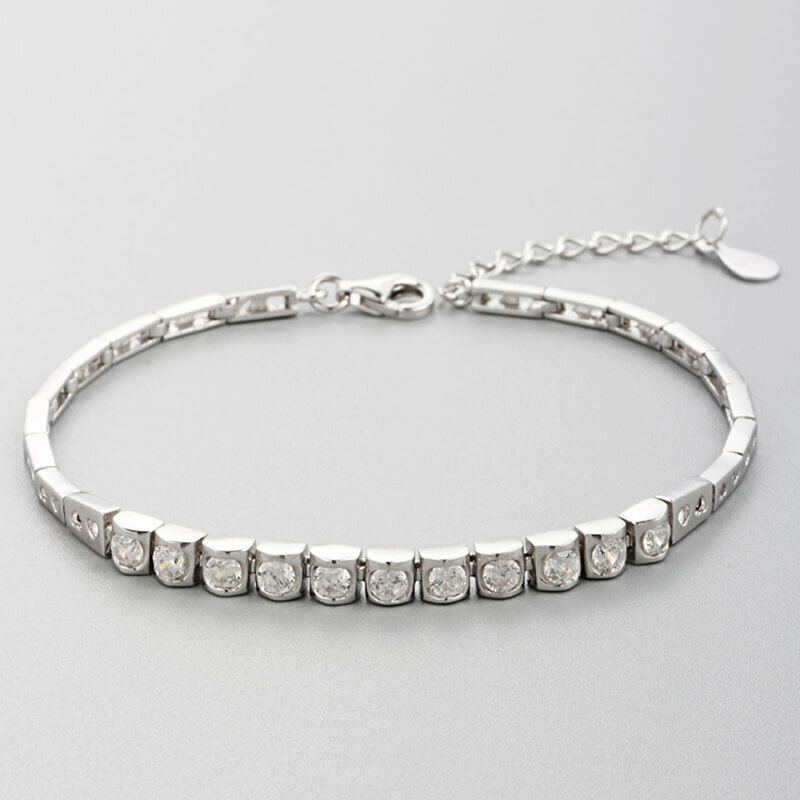 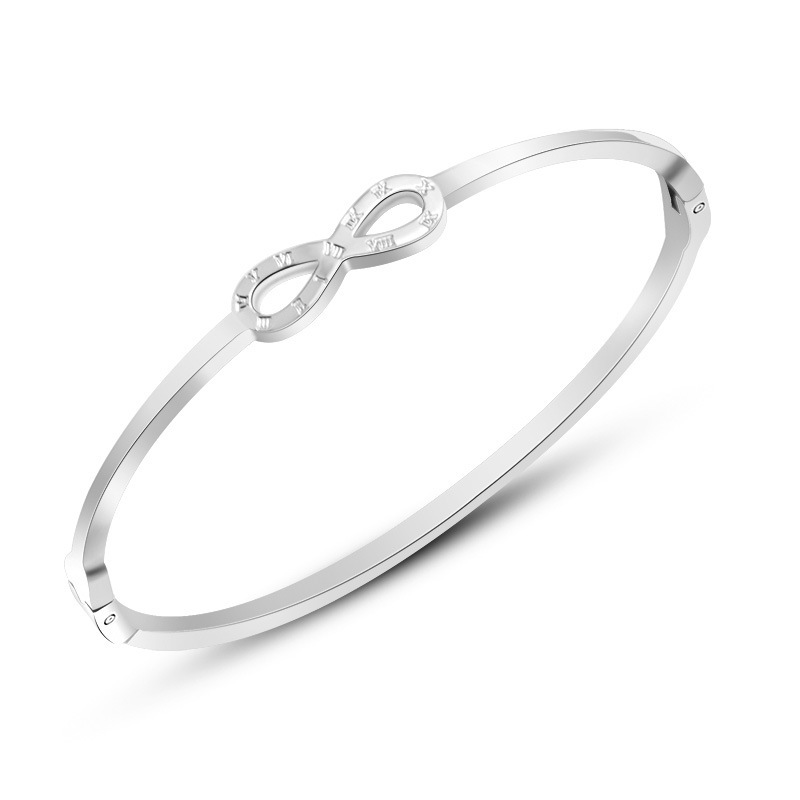 A must-have for any jewelry enthusiast, this timeless sterling silver bangle bracelet is embellished with clear cubic zirconia. 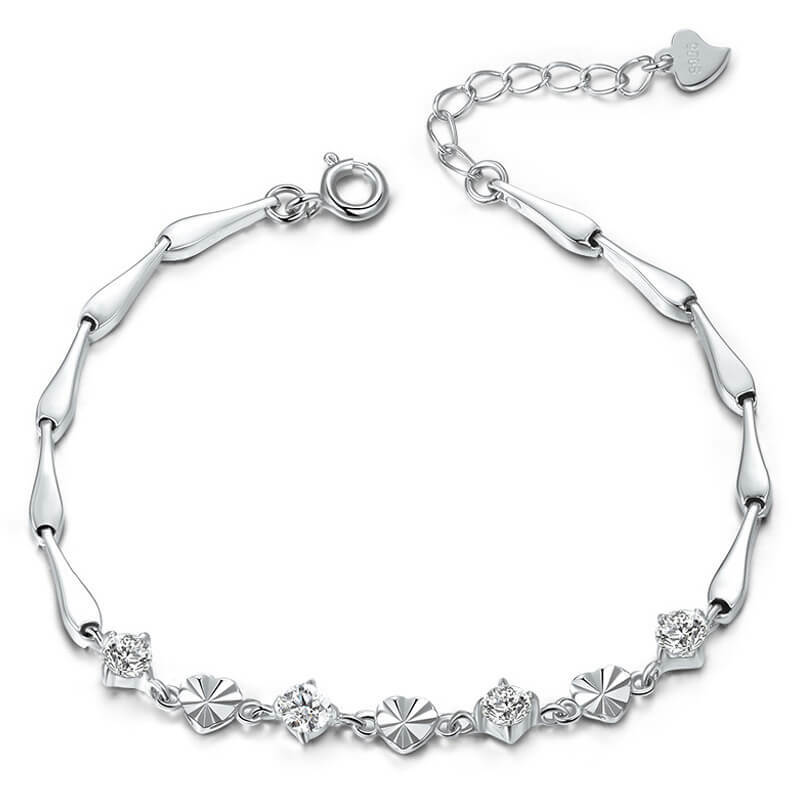 This intricate looking silver tennis bracelet will win much praise thanks to its delicate design. 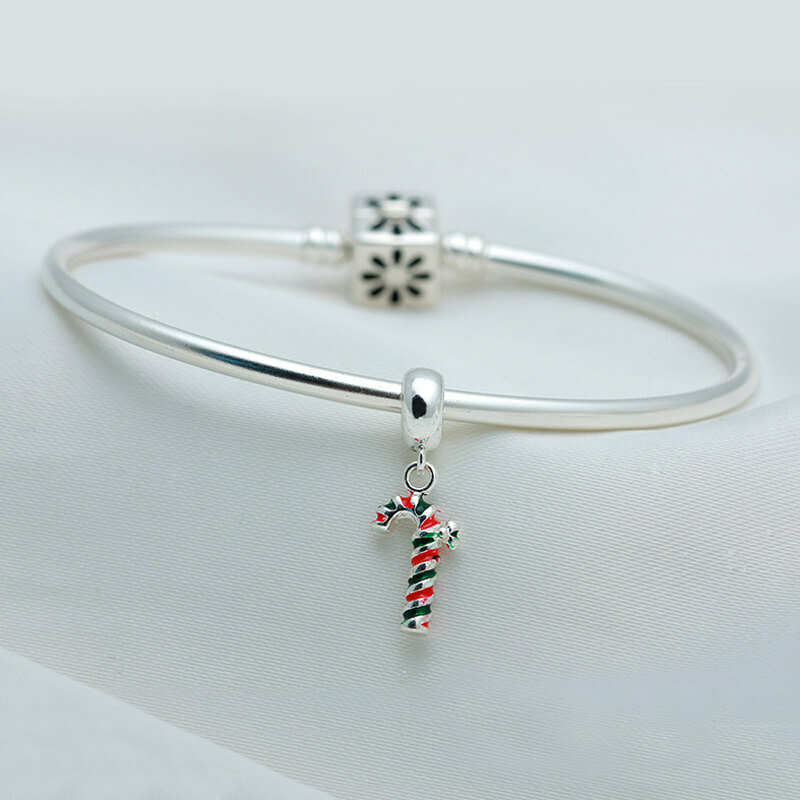 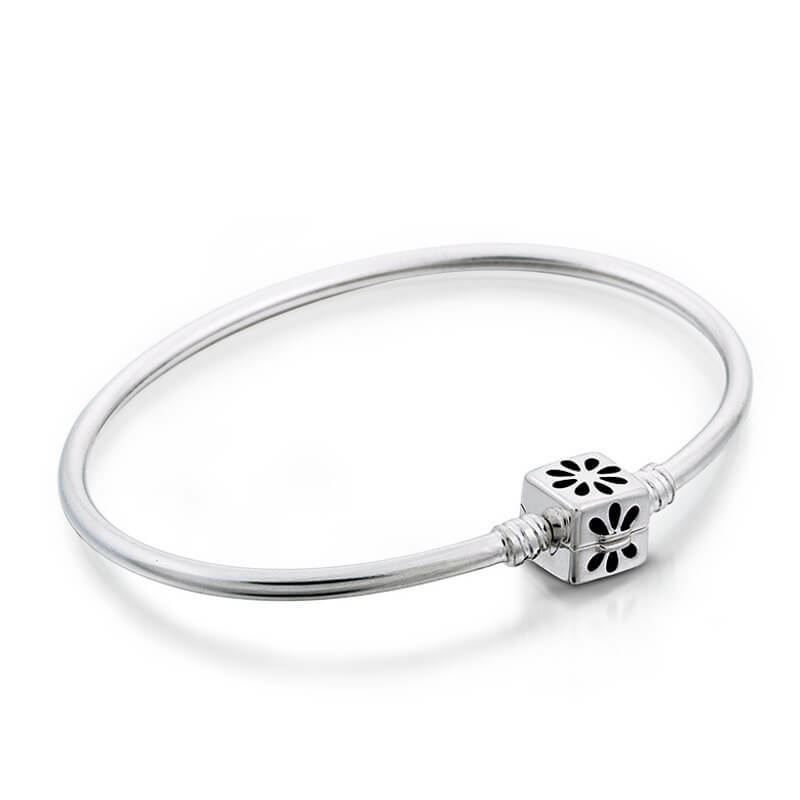 This sterling silver charm bracelet is the most popular KEA bracelet.